January marks a new year, but also the end of the holiday season, which can sometimes be a little sad. The post-holiday blues are real! As are post-wedding blues. 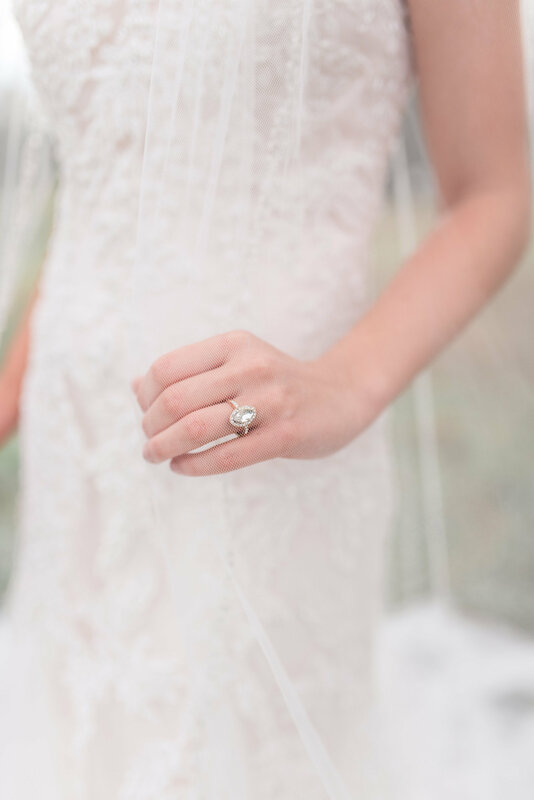 You’ve been planning for and looking forward to your wedding day for so long, that sometimes when it’s over (while you’re thrilled to finally be married), you can miss the planning process and having something so exciting to look forward to. 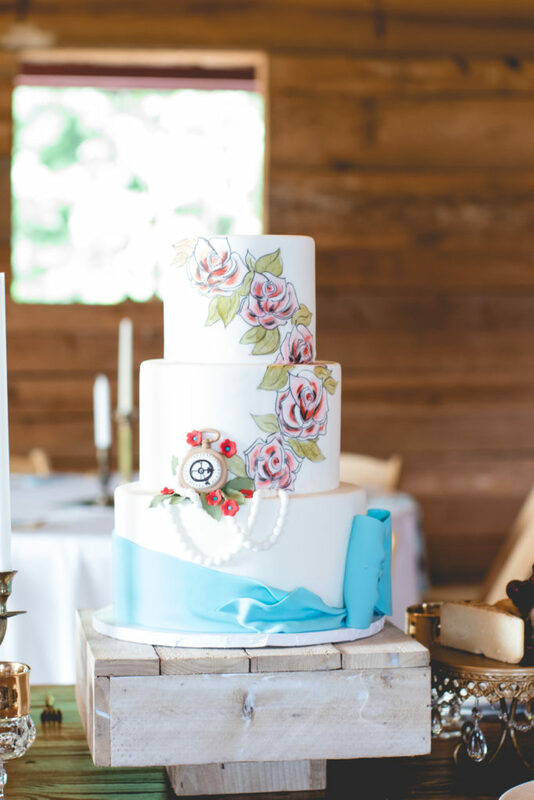 We’re sharing our top tips for beating the post-wedding blues below! 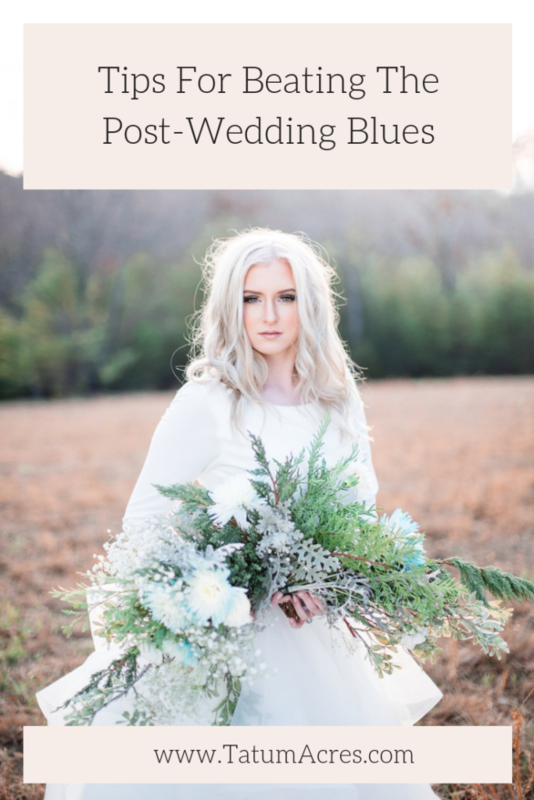 Accept that the post-wedding blues are normal. If you’re feeling guilty (Because you’re married right? Isn’t that the whole point? ), acknowledge that you worked hard on your wedding. You can feel sad now that it’s over if you want! Your wedding is just one day of the rest of your life. You planned the wedding, now plan your marriage. How can you make your husband feel loved – day in and day out – like he did on your wedding day? What are your goals as a couple? Start dreaming about the rest of your life together and you’ll soon realize it’s just as fun, if not more fun than planning your wedding. Focus your time and creativity into marrying your styles into a cohesive home. 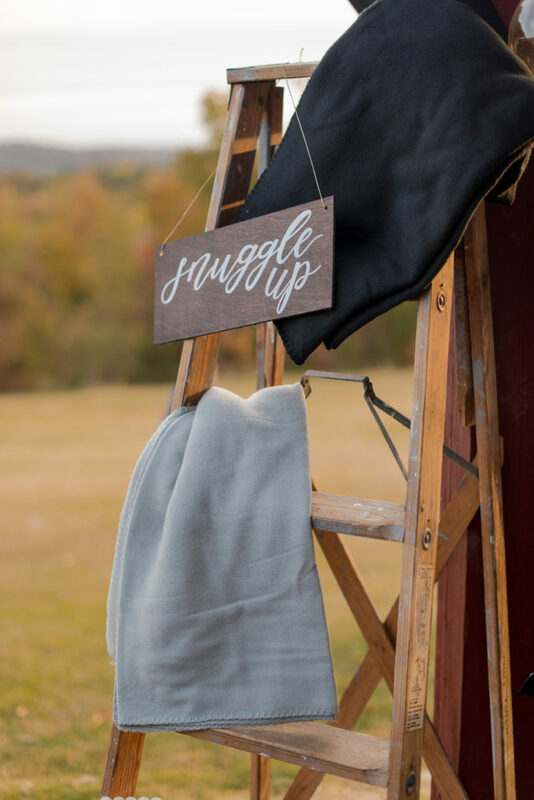 If you got wrapped up in all the design details of your wedding, this will be a fun way to continue that creative journey. You can even include some nods to your wedding in your home decor! 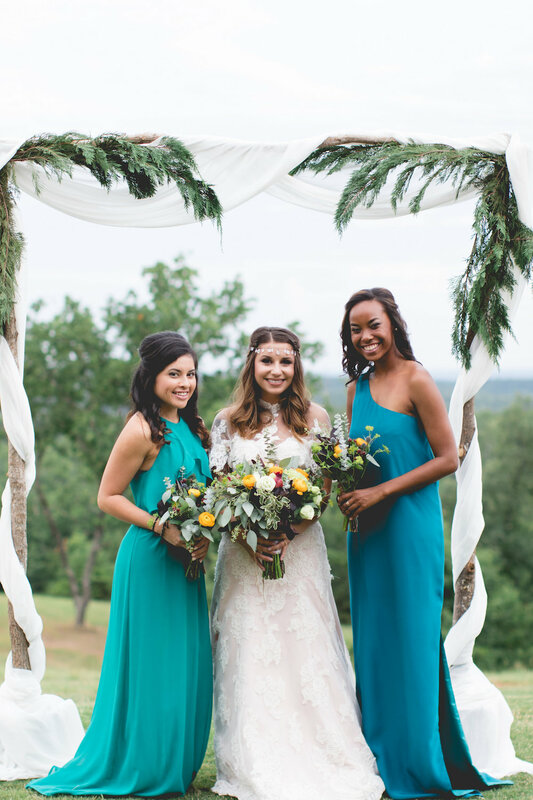 Reinvest in your friendships that got put on the back burner while you were wedding planning. Let’s be honest, your girlfriends will probably welcome an evening of girl time – without all the wedding talk. You’ve planned your wedding, now every event that follows will be a no-brainer. Is your husband’s birthday coming up? 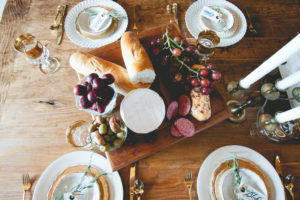 Host a dinner or cocktail party to fill the planning void. Talk to your families about hosting the holidays at your house and get excited about new events to plan with your loved ones! Put those new wedding gifts to use and entertain your heart out. Who says you can’t host a dinner party once a month?! 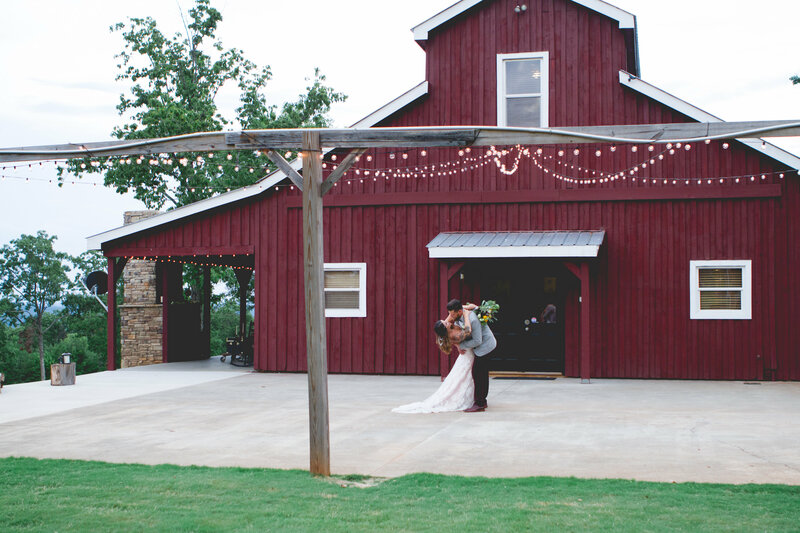 At our North Georgia barn venue, we know that there are so many things to do when planning your wedding! 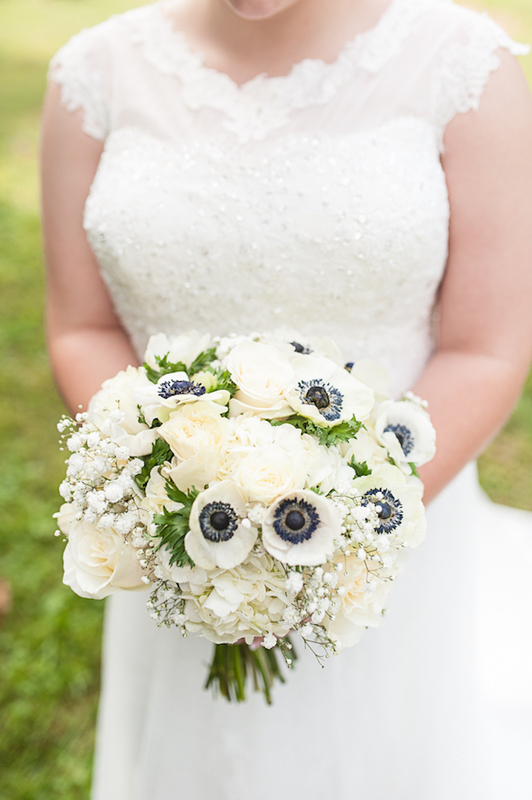 From the wedding dress to the bouquet, every little detail helps fulfill your wedding vision. Wedding china sets are one of those details that is not only just a part of your wedding day. 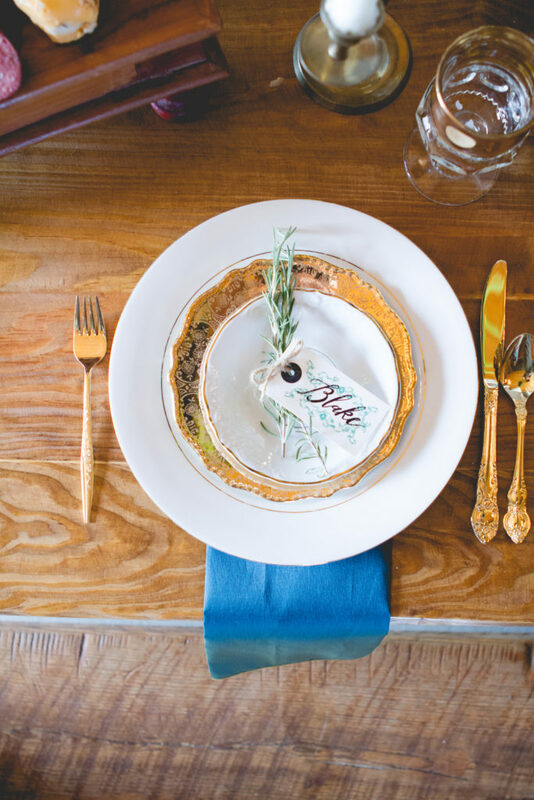 For your registry, your wedding china will be a gift you treasure for the rest of your life. You might even pass it down to your children or a family member. Whether you choose china to for your actual wedding or for your wedding registry, you can choose from many beautiful designs! 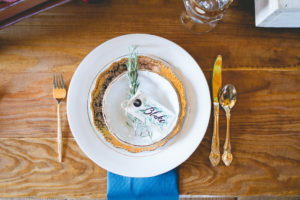 Take a minute to think about your style and personality, and how it can guide your choice of wedding china for your special day or registry. If you love flowers, ribbons, and lace, you may be a bit of a romantic. Your home is probably decorated in the style of an English garden party or French countryside with a print of a Degas or Monet painting hanging on the wall. Floral pattern china sets will go perfectly with your décor. Floral patterns vary widely, but usually feature roses surrounded by lush greenery in pale pastels. Most sets also feature gilded rims and accents, which should also appeal to your romantic sensibilities. You may also love blue patterned china, like willow ware. If this sounds like your personality, flip right to floral patterns when you are choosing. Why change hundreds of years of tradition? 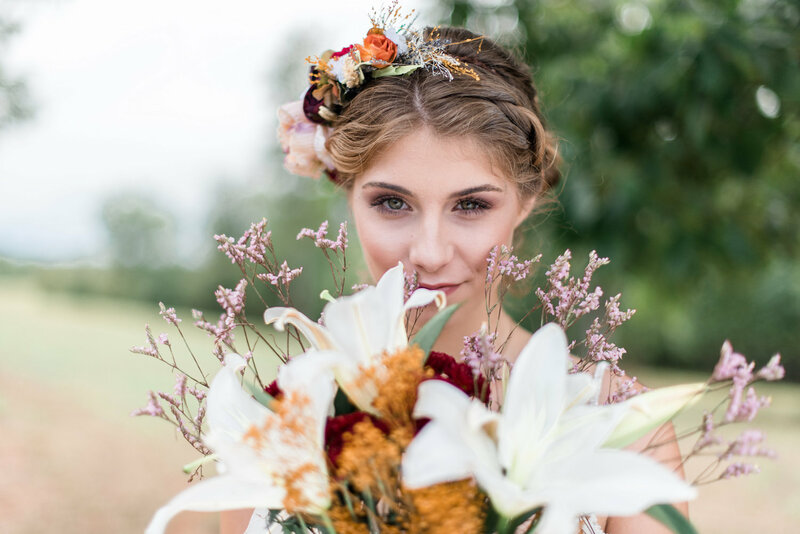 If you are drawn to Greek architecture and Renaissance painters, and you are sticking to all the age-old customs for your wedding, you may be more of a traditionalist. Your home is probably decorated much like your mother or grandmother’s homes with a formal dining room, a sitting room that is only used when company is over, and special towels and soaps for the guest bathroom. There are plenty of china patterns that you will love. Look for ones that feature classical scrollwork or an intricate raised pattern on the edge of the dish. These patterns are more often in sober colors like navy, black, and cream with gilt gold or silver accents. You may also love some of the more minimalist designs. You’re an independent woman who doesn’t want all the trappings of tradition holding her down. Your modern personality is drawn to artists like Mark Rothko or Jackson Pollock. You may even think china isn’t for you, but don’t worry! 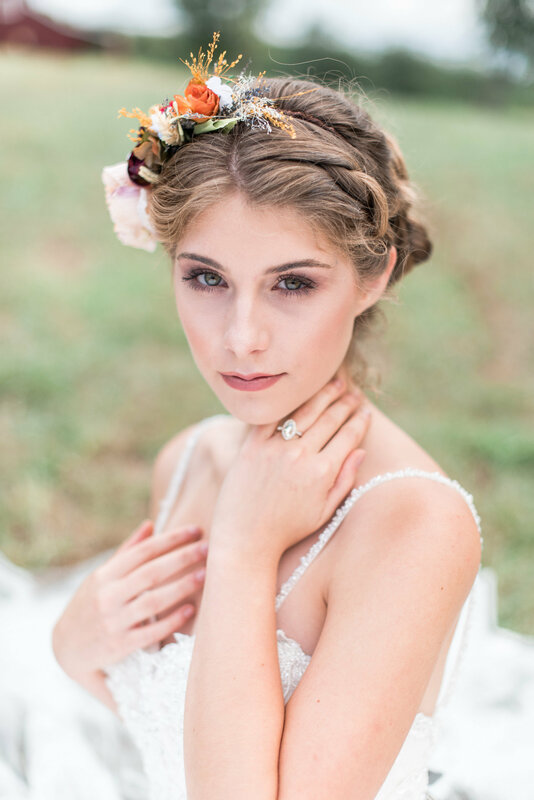 Designers have embraced your modern spirit and have branched out in their quest to suit every bride. You can find a gilt polka dotted china set or one covered in bow. Maybe you would like to keep a little in tradition with just a single, bright flower splashed across your pieces. Or, you may be drawn to the simpler, geometric designs. Keep your eye out for bold color, and you’ll find the perfect pattern for your home. Are you always trying to simplify and de-clutter? Perhaps, you’re a minimalist. You love clean lines, open spaces, and utilitarian efficiency. You probably shy away from paintings and sculpture and opt instead for some perfectly framed minimalist photography on your walls. Yes, the china designers have something for you too! There are plenty of patterns out there that are clean, bright white with just a simple gilded rim or a thin stripe of color to make them stand out. You may also enjoy the simpler shapes some designers are adopting instead of fluted teacups and scalloped rims. For you, less is more, and it is beautiful. If you spend your days as a graphic designer, actor, or dancer, you are probably one of the most creative people around. 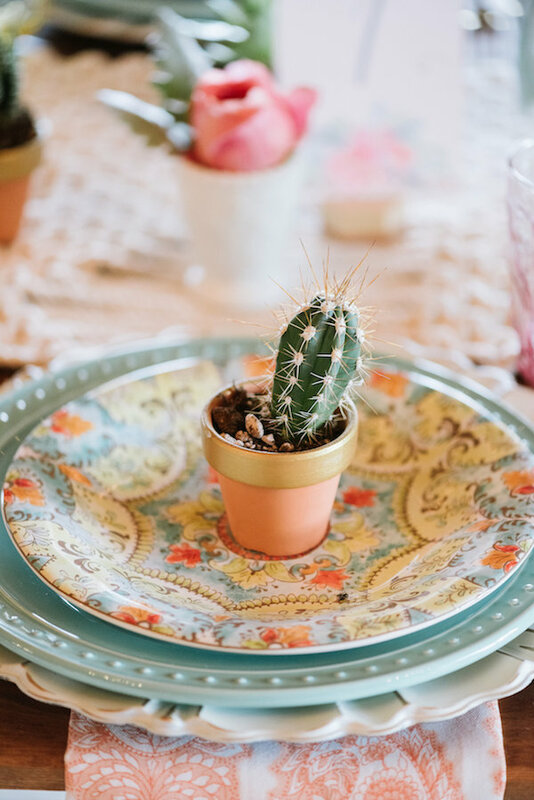 You’re probably DIY-ing tons of beautiful crafts for your wedding because it is just so much fun! If you can’t stand to see another intricate, formal scroll and crave more than just a geometric pattern. There are plenty of beautiful patterns out there for you. 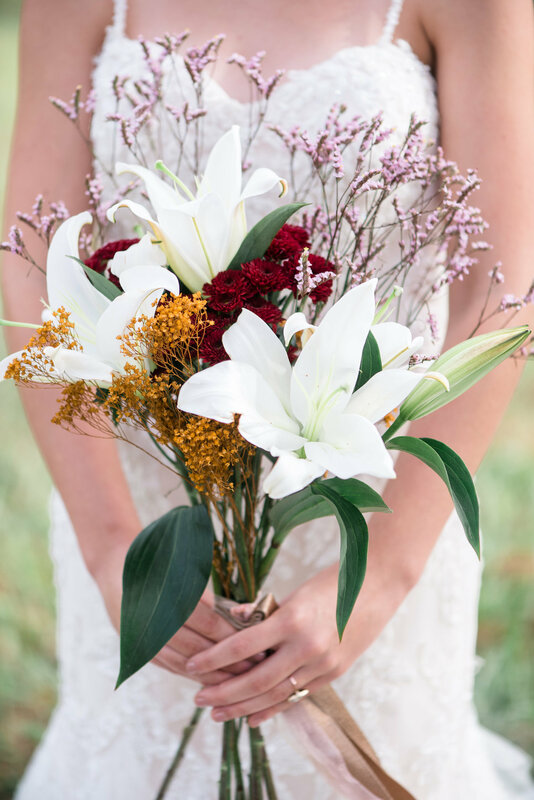 A simple take on romantic flower motifs with just branches and leaves is a great compromise on tradition, or a design with just feathered brush strokes may appeal to your right brain. You may even fall in love with larger patterns or fully colored dishes to break with the stuffier, formal styles. If you are confident in your eye for color and pattern, consider mixing and matching a couple patterns to make your china set absolutely unique. Once you get those creative juices flowing, the designers will be right there backing you up with gorgeous options. Whether you’re choosing china for your wedding day or wedding registry, don’t be afraid to let your personality and style shine through! 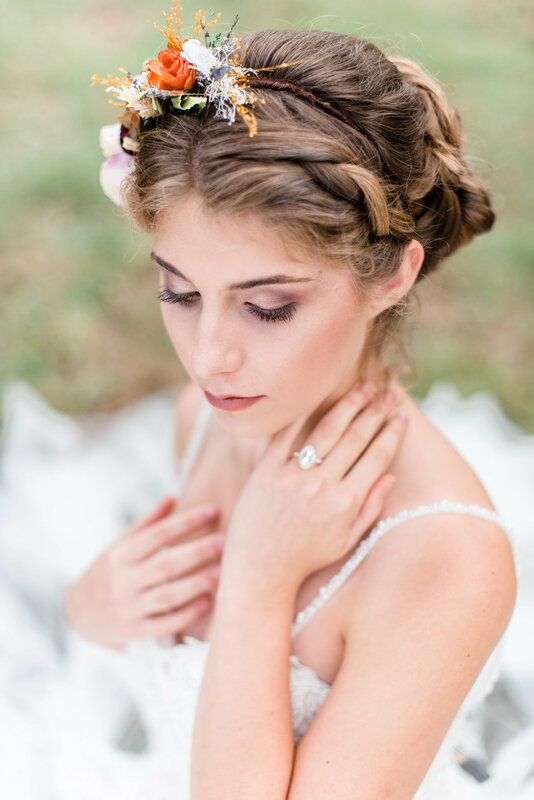 You can see more of from these wedding look at our Perfect Palette Weddings. Just as the saying goes– no two snowflakes that are the same, and no two weddings are either! This is your special day to create an event that is unlike anyone else’s. 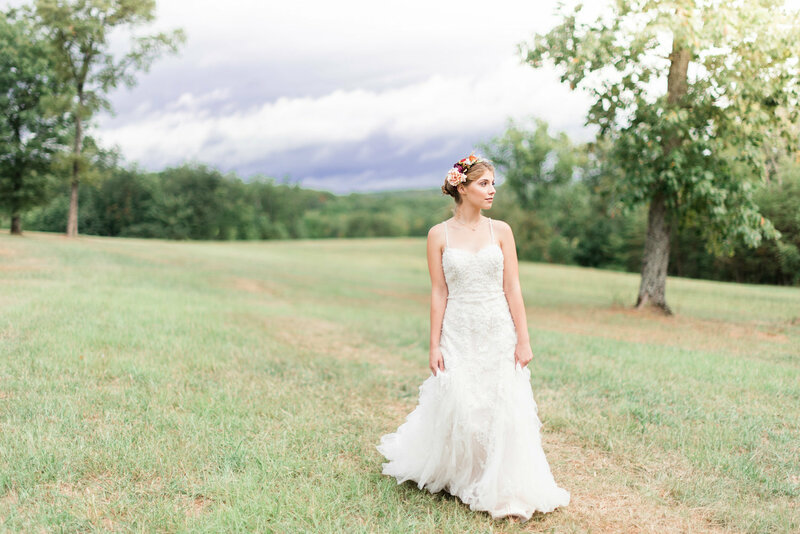 Yes, you may pull ideas from other brides, perhaps from seeing pictures that inspire you. But at the end of the day, your wedding (+ your wedding dress) will be unique to you! Many decisions must be made throughout the planning process. There’s the wedding cake, invites, venue, caterer, DJ, flowers, the tux’s (that the groomsmen better order in time), the colors; and finally, The Dress. Many of these decision will be no brainers for you. 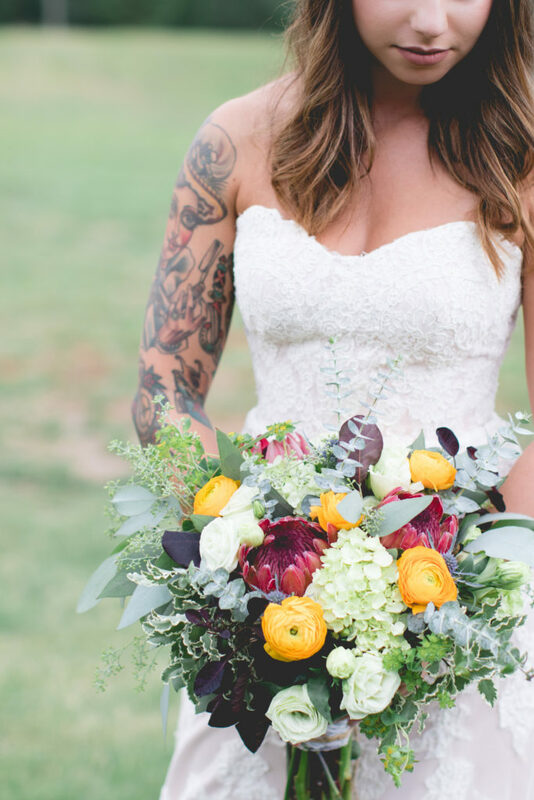 For some wedding details, you already know exactly what you want + the decision will be simple! But for many, the dress is oftentimes the hardest decision of them all. 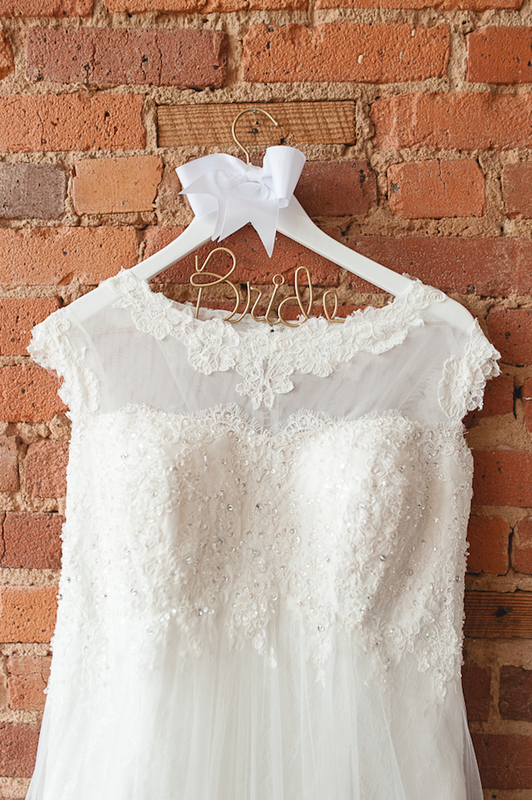 A lot goes into finding the perfect dress for your special day! 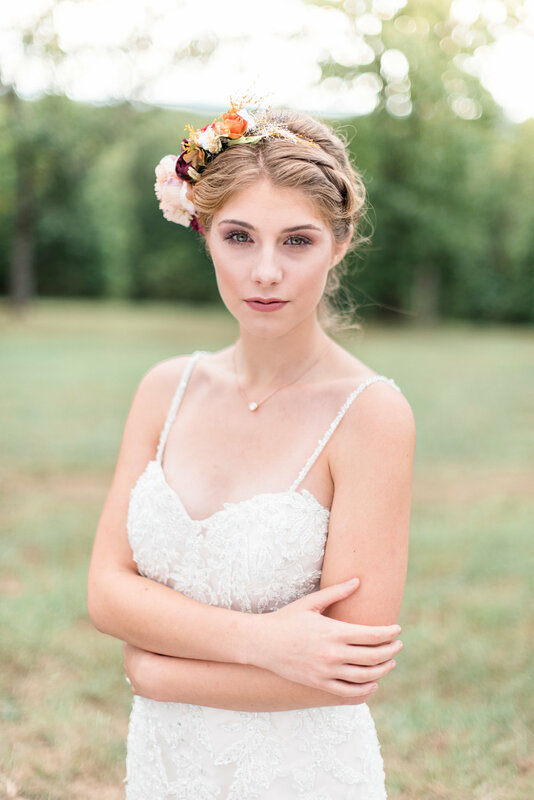 Thankfully, our friend at Carrie’s Bridal Collection is here to share some of the some wedding dress tips to help smooth out the whole process! Find a store that is within your budget. It’s easy to start your wedding shopping by “playing dress-up” and trying on gowns for fun. Be careful! This is one of the easiest ways to fall in love with a dress outside of your price range by accident. You may think trying on a $4000 gown is harmless because obviously you wouldn’t pay that much, but the more money it is, the more you will love it! Bring an entourage that supports YOUR dream. By entourage, I mean as few people as possible. We think that around 1-4 people is a great number to include in this special moment. It is customary to bring people to your bridal fitting that mean a great deal to you. Whether it is a mother, mother-in-law, best friend, or group of friends, these need to be people that support the vision that YOU have. 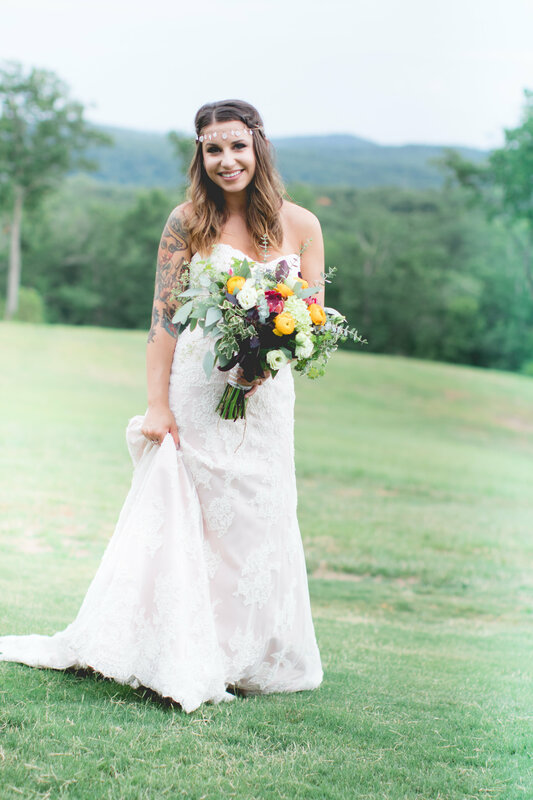 It is easy to get swept up in the moment and for many guests of the bride, their own visions come through instead of taking a step back to give the bride her moment. 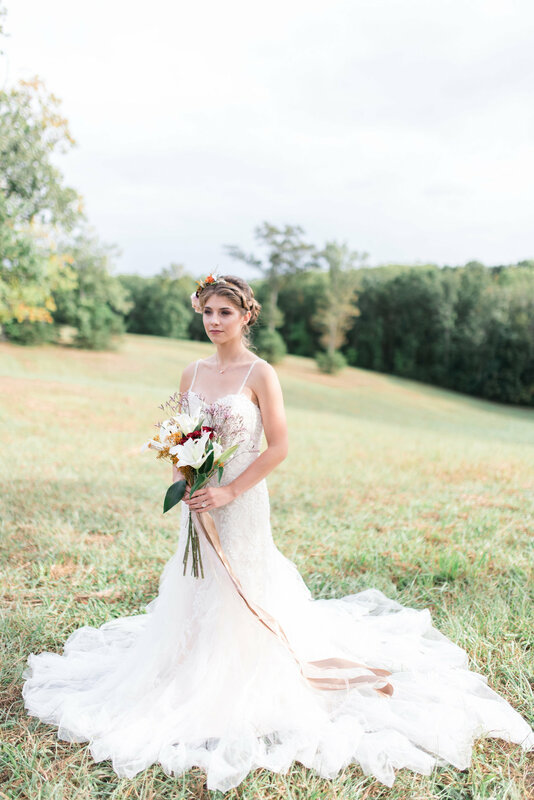 The bottom line for purchasing a wedding dress is to find the dress that you love, that fits your dream, that will be in your pictures forever! Your mother and friends will love the dress you pick when they see that you love it. If you’re capable of picking the perfect man, then you’re definitely capable of buying the dress that you love! I like to think of the dress as the centerpiece to the wedding. You’re the bride, everyone looks at the bride. 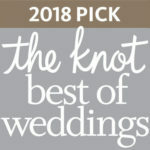 You have a whole aisle to walk down, your guests will anticipate seeing your dress and when they stand for your approach they will stand in awe, the décor, bridesmaids, groomsmen, and flowers will complement you. You’re the centerpiece, and starting early is totally fine! Brides, what advice what helpful for you during the dress shopping? 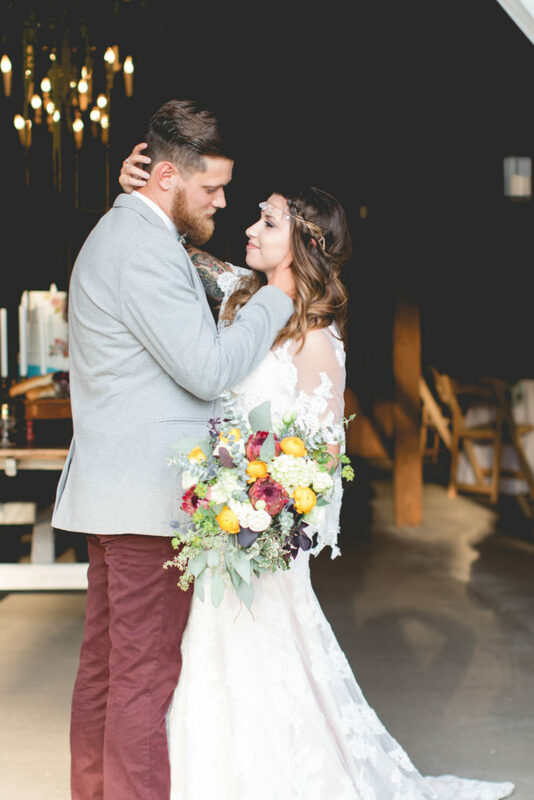 Our rustic barn venue team love to hear! 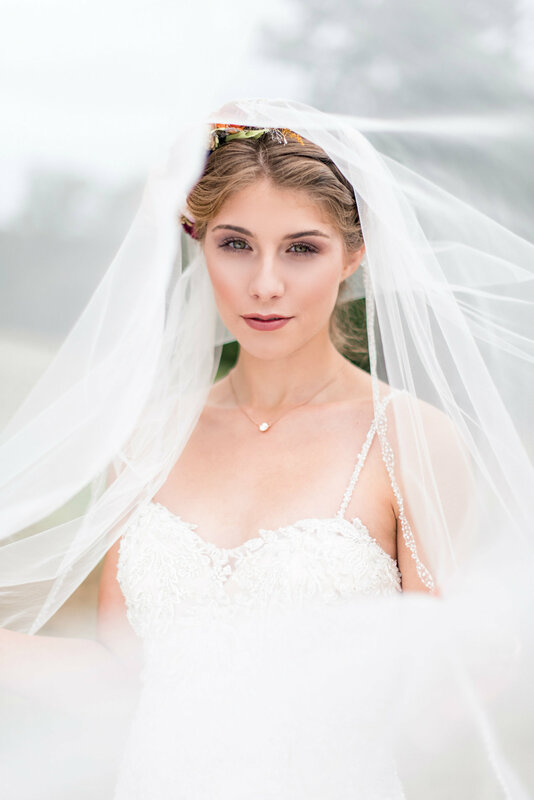 One of the biggest days of your life is your wedding day, so there is nothing that you could want more than for your big day to be absolutely perfect! 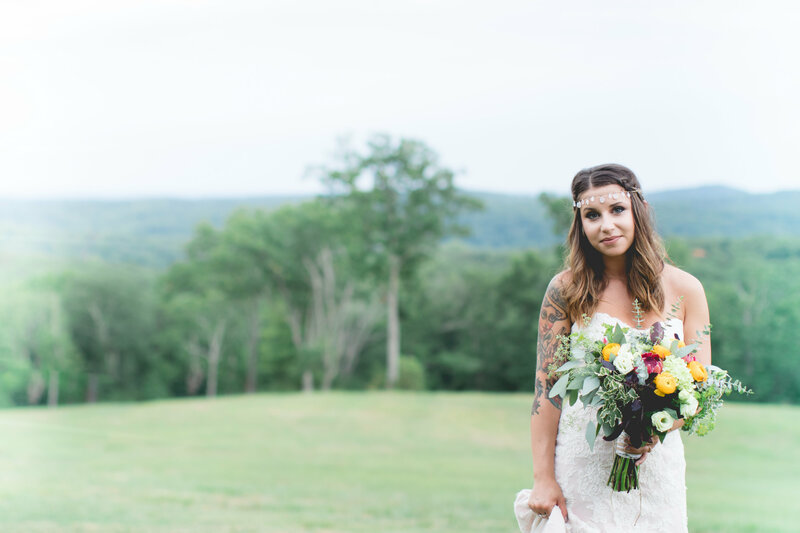 Planning your wedding is both an exciting + sometimes stressful time. 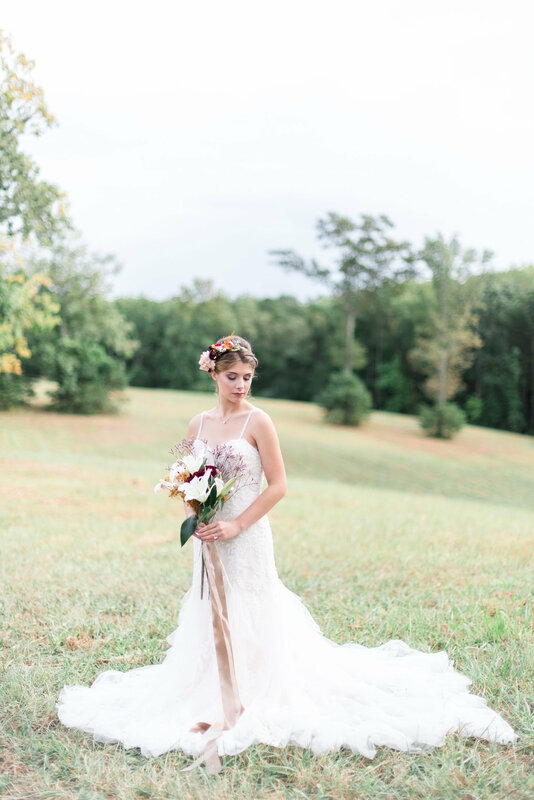 At our rustic barn venue overlooking the North Georgia mountains, we know that so much goes into making your rustic wedding unique + special to you! 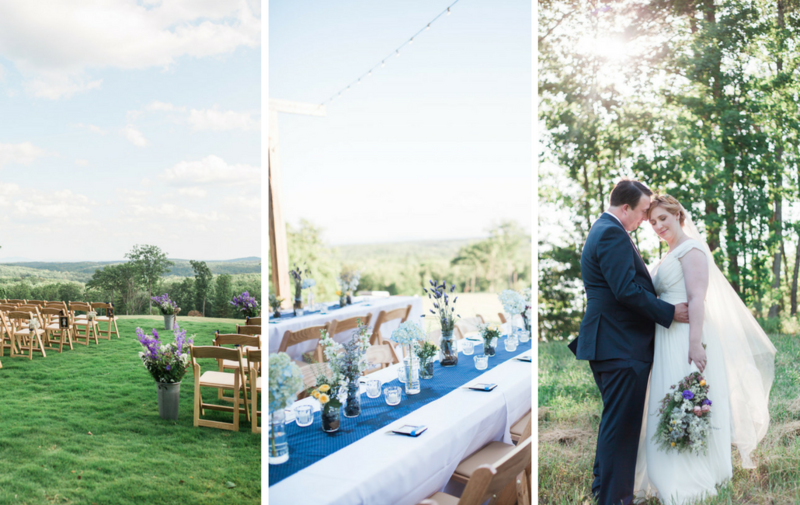 When planning your wedding it is important to find the perfect venue that is within your budget, but also captures your perfect wedding vision. You want a venue that you can see yourself getting married in, and fits the rustic feel that you are trying to capture. 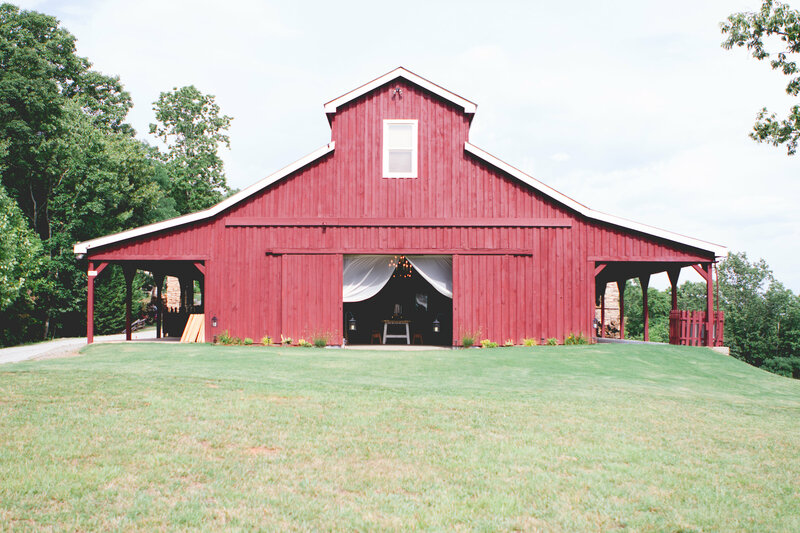 Our Barn is the perfect mix of rustic + modern, and is located on 75-acres that looks over the Atlanta skyline. 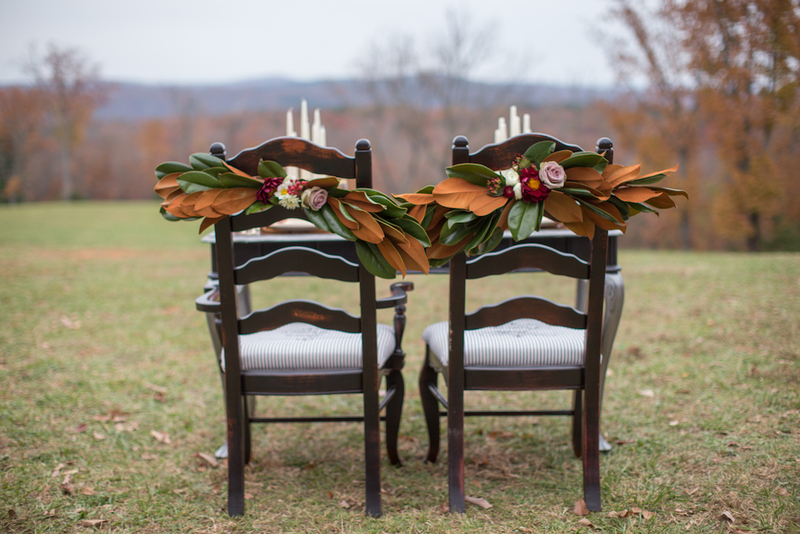 You can see some of the rustic weddings that we have hosted on our wedding gallery. 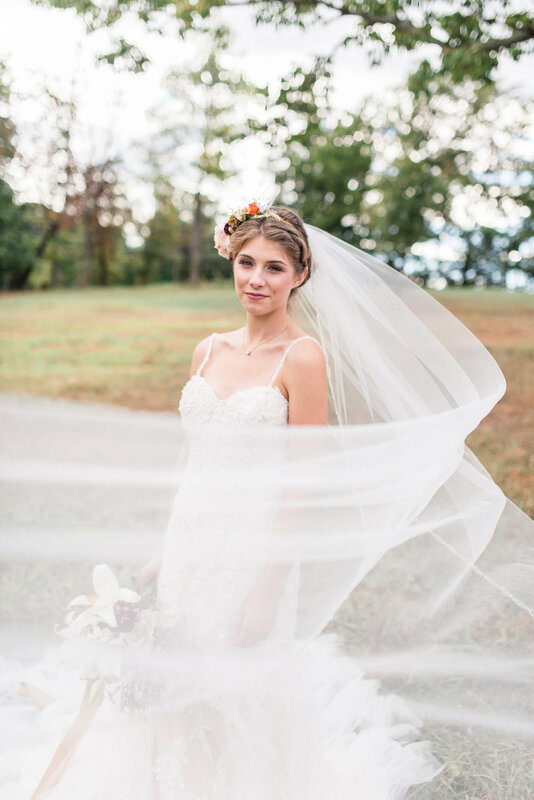 One of the biggest moment for any bride during the planning process is when she finds her wedding dress. 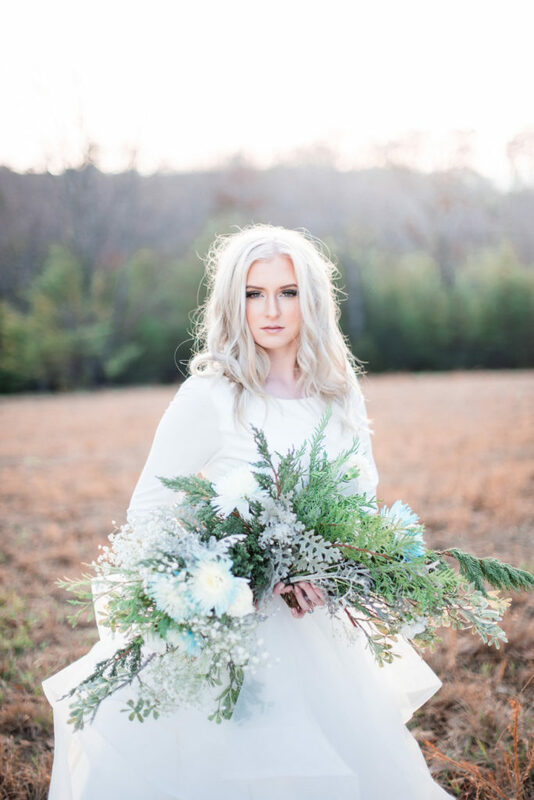 When trying to find the perfect dress for your Rustic Wedding, remember to look for something that makes you feel like a bride + really takes your breath away. 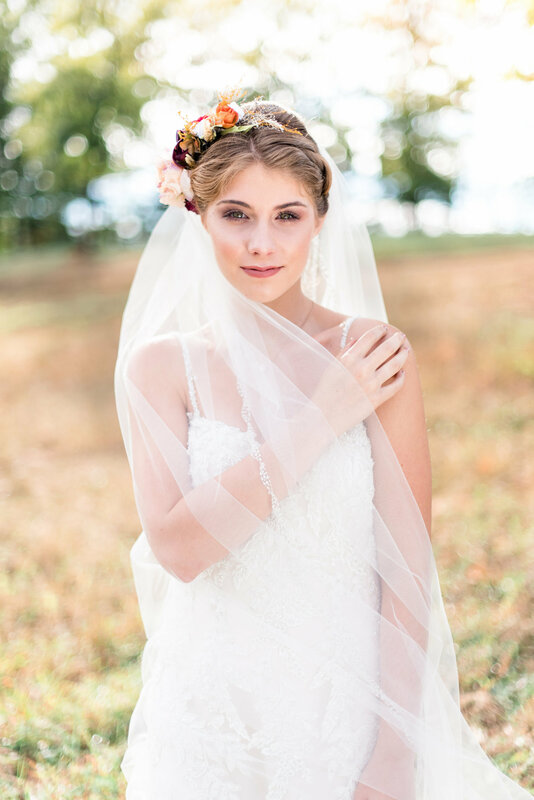 Your dress is all about you so find a dress that you love + it will help bring your wedding vision to life! 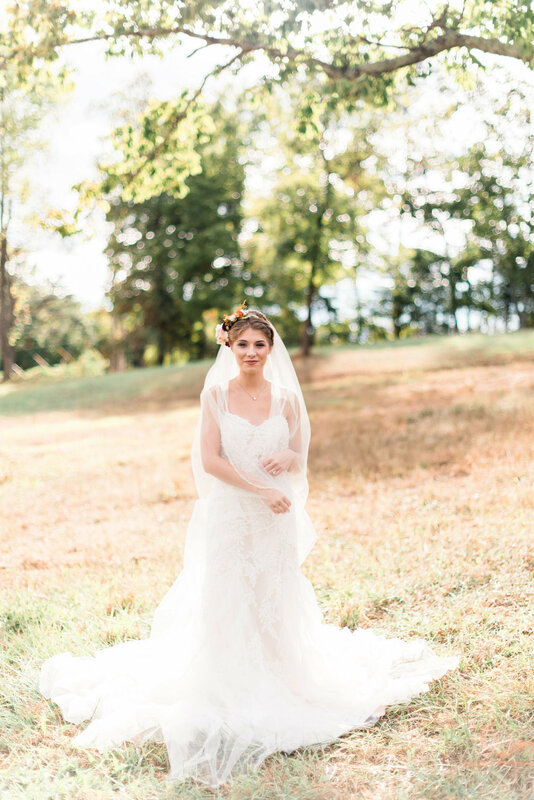 Never pass up a dress that you fall in love with because you feel like it does not embrace the feel of your wedding. Your wedding day is your big day. Pick the dress that makes you feel like the most beautiful woman in the world. It’s all about you!! 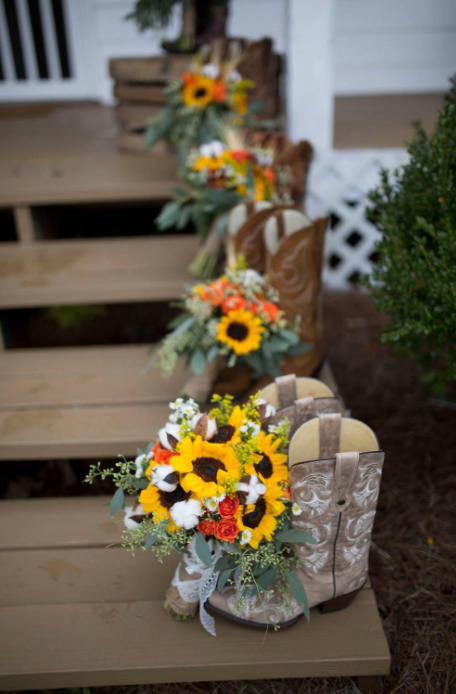 An iconic piece for any rustic wedding is the perfect pair of boots for the bride, groom or even the whole wedding party. With so many styles of boots available, you want to find a pair that fits your personal style. This is a part in your planning process that should be fun! King Ranch Saddle Shop has a great selection of classic cowboy boots for the groom and fashionable boots for the bride. Save the dates + invitations are a part of your planning process where you’re able to reflect your theme to your guests, before the wedding even starts. 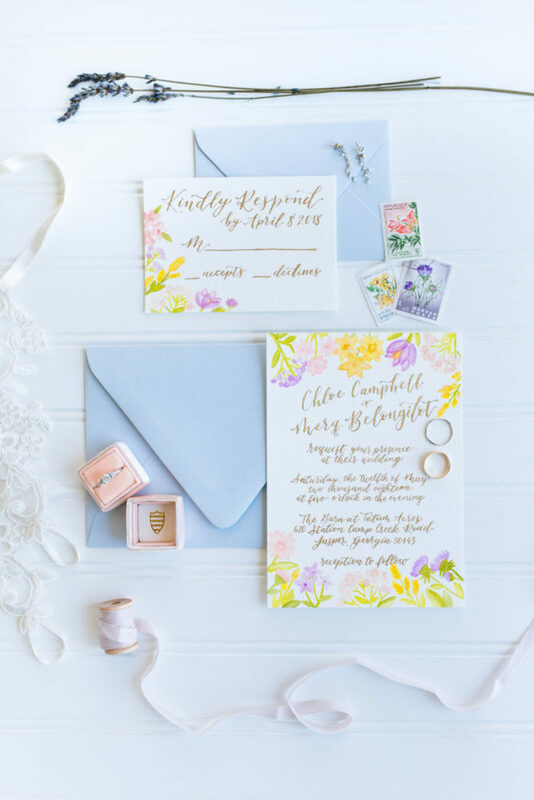 Designers make it easy for you to personalize your invites + many designers are willing to help create invitations that reflect your personal style. 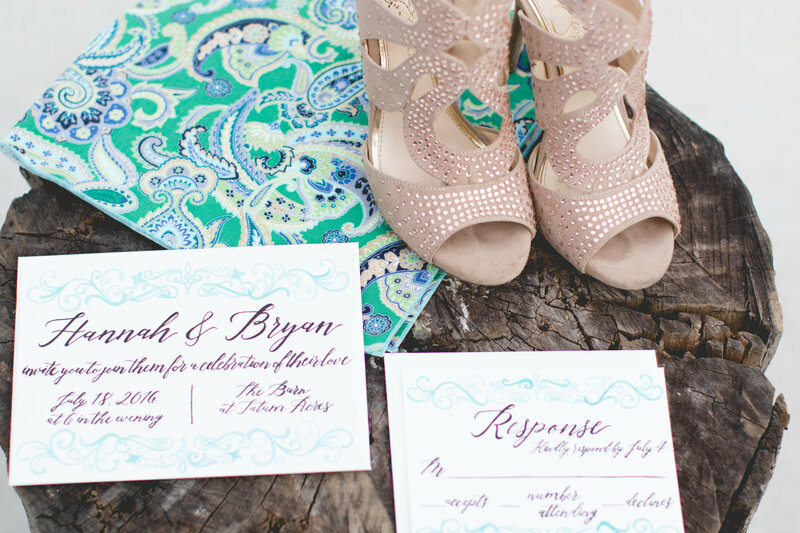 Calligraphy on invitations, like this gorgeous wedding suite by Along the Lines, is a rustic wedding trend we’re loving. 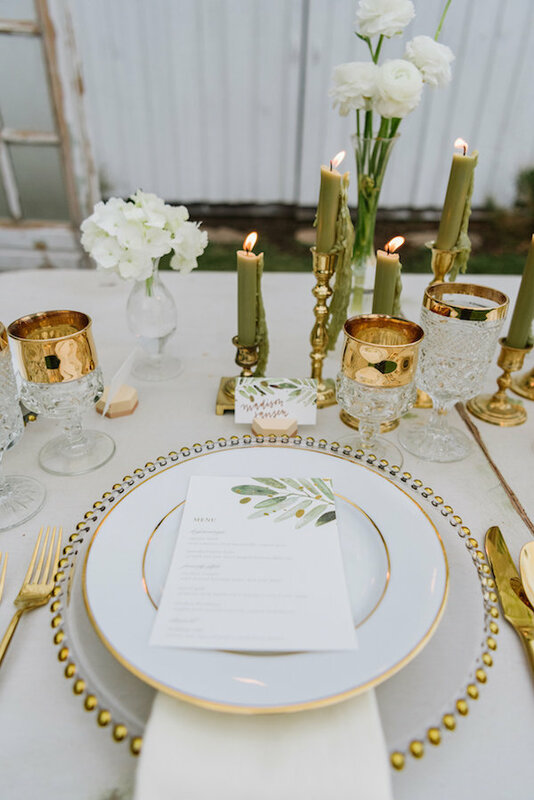 When it comes to picking out the décor for your wedding, this can be one of the most stressful parts of wedding planning. 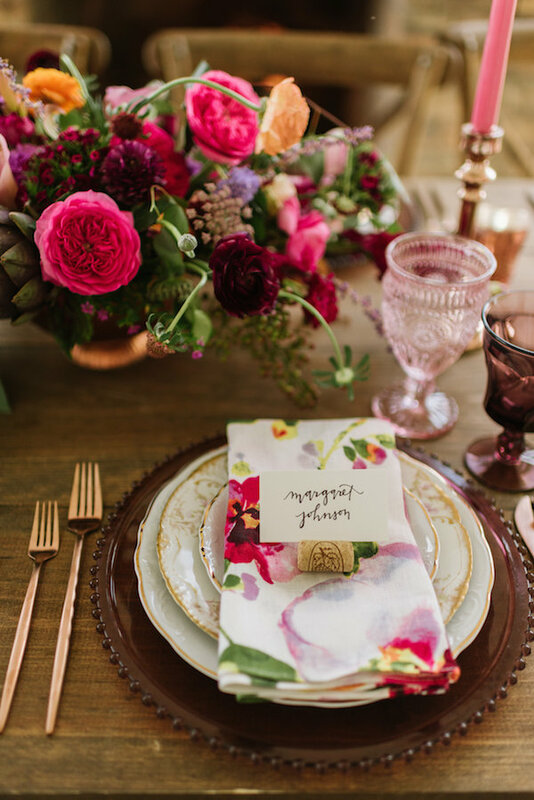 So much detail goes into picking out your centerpieces, flowers and other décor that it can be easy to forget something. Creating a checklist of items that you would like to have can help with this step of the planning process. 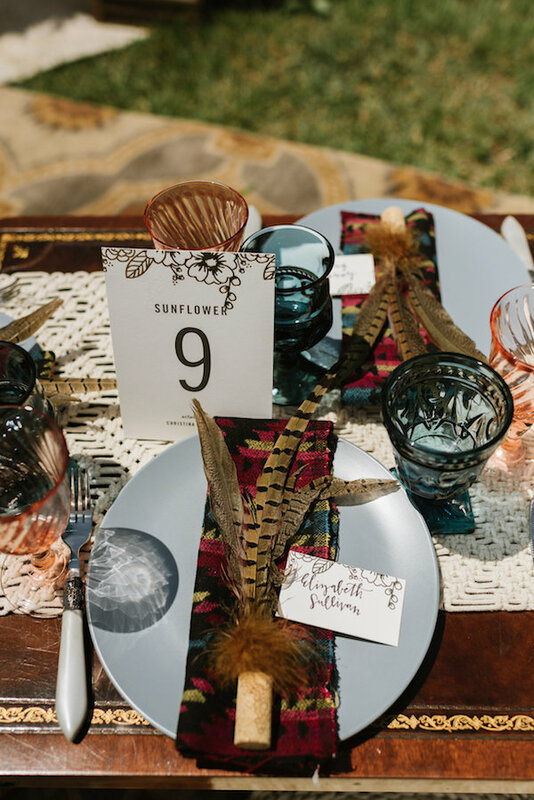 Your wedding décor is a great time to get creative and let your personal style shine. Mason jars + wildflowers are a popular choice for your centerpieces. Get creative with the decorations that you use! Hay barrels are also a great piece to use throughout your venue. 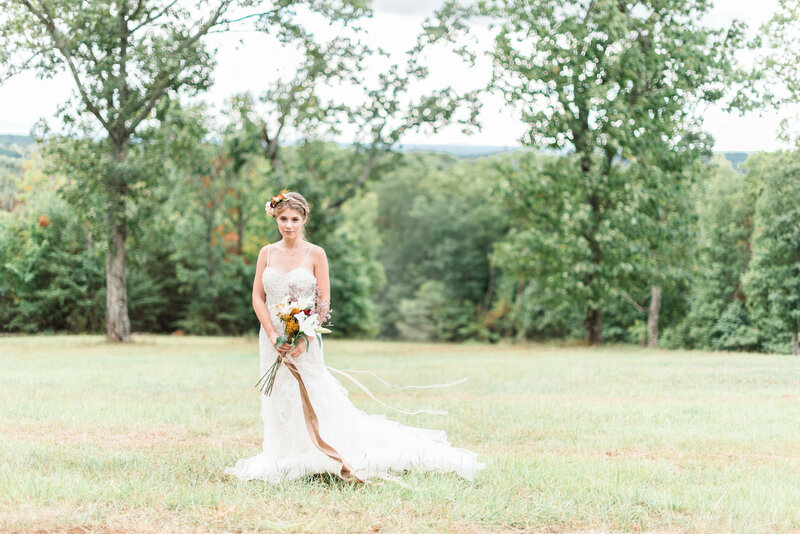 Brides, what did you use to fulfill your dream rustic wedding vision? We’d love to hear! Now-a-days, a wedding doesn’t have to be overseas for it to be a destination wedding for your guests. With families + friends spread out all over the country, your wedding guests might drive cross-country just to attend your wedding. 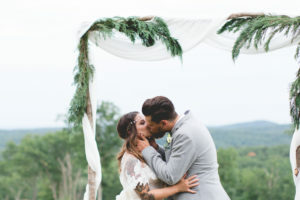 More and more, brides + grooms are realizing that their wedding can be both a bigger financial and time commitment for their guests than expected, from using saved flyer points to renting a hotel. 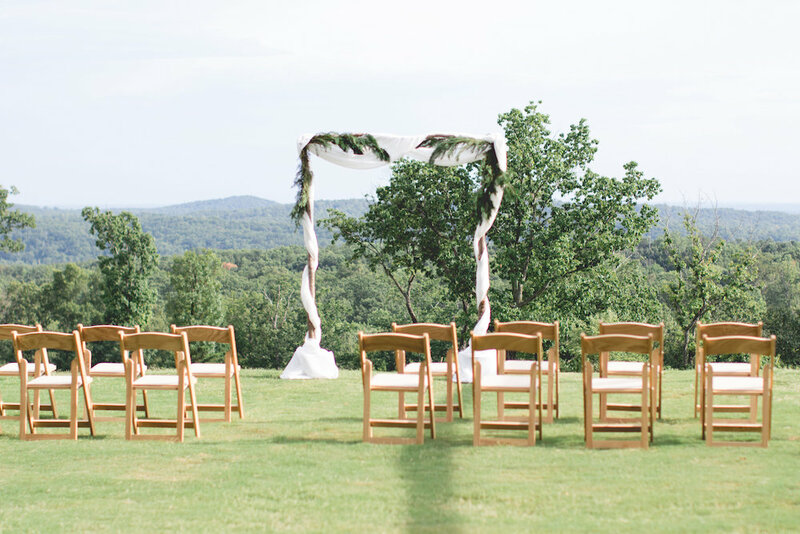 Even planning a wedding close to your home can be a weekend trip for someone else. 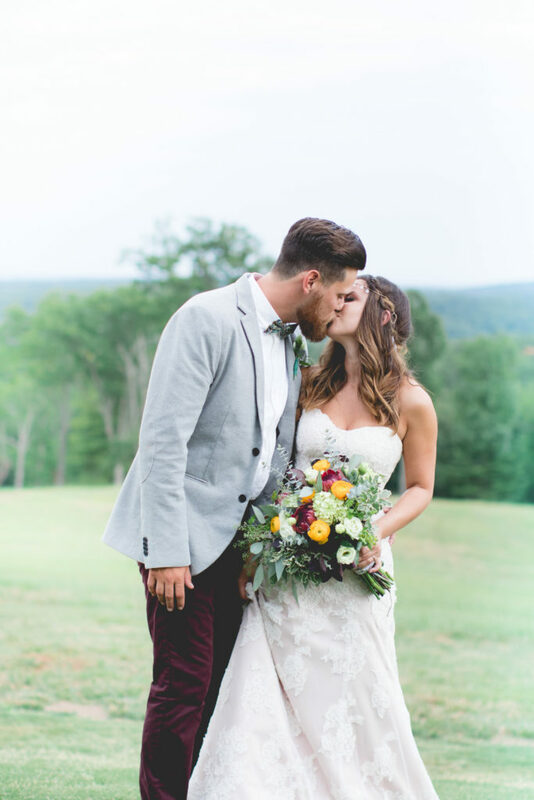 Now so more than ever, couples are considering what it looks like to not only plan a wedding, but a fun + exciting weekend trip for their traveling guests. 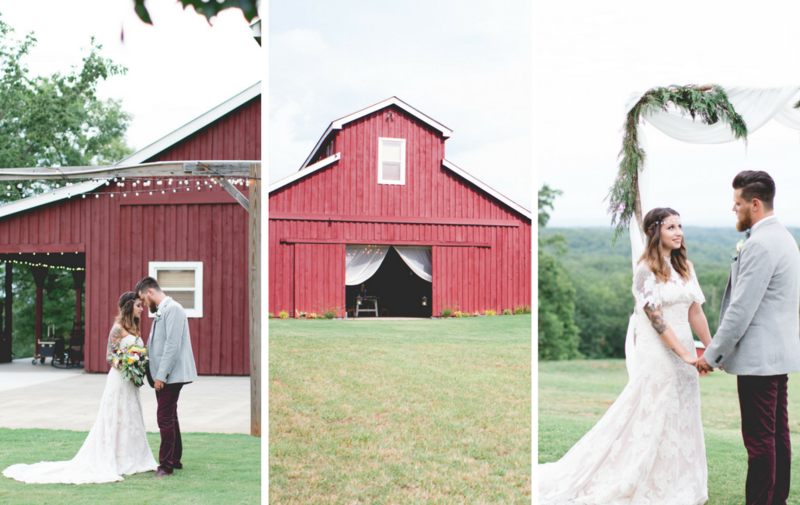 At our 75-acre Georgia barn wedding venue, you will truly have a destination wedding experience. 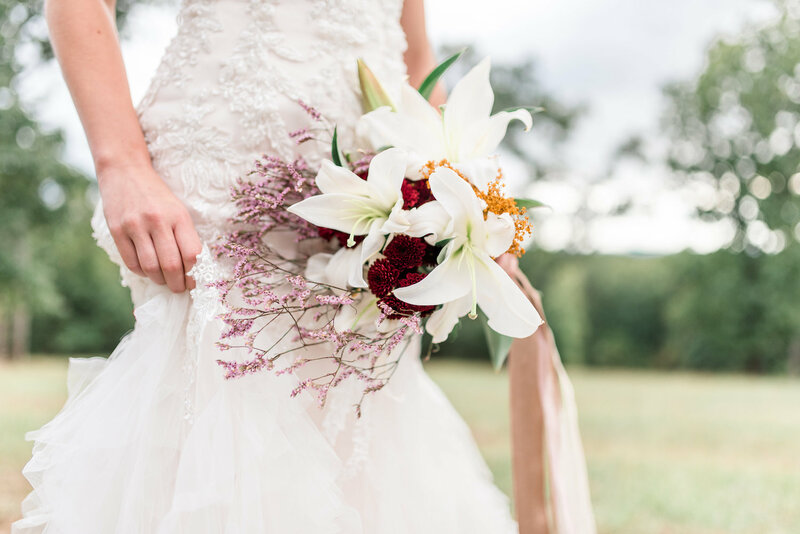 Our couples love celebrating their wedding weekend with their guests staying close by, while our brides enjoy the luxury of spending their wedding weekend on the property before the wedding. 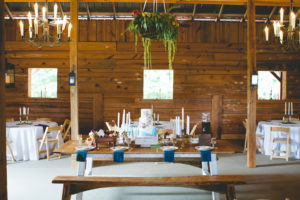 The rustic wedding venue was made unique with the ability to be rented for the night or the weekend. 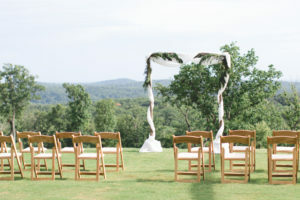 Our venue can become a destination wedding spot with proper planning. 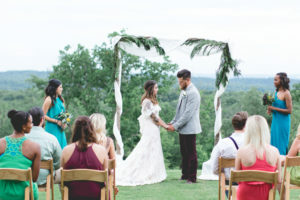 One newly developed North Georgia wedding venue has teamed up with a nearby realtor to create a customizable website for couples that they can share with their guests for their wedding. The website shows nearby mountain cabin rentals available for their wedding weekend. Guests can also access the info on available rentals, book their spots, check to see what wedding activities are planned and more! Whenever considering a venue, make sure accommodations are easy to book, close in proximity and include activities that involve all. A destination wedding doesn’t have to be an expensive proposition. Plan a picnic or cookout in a local park to take in the sights. Prepare a map with the best sights to see. Schedule a walking tour with stops at your favorite brunch spot or local night spot. There’s so many options for an activity-packed weekend! Click here to schedule a tour of our venue + start your destination wedding planning.